A MIX OF INTERNATIONAL STYLES HIGHLIGHT THE 2018 SUMMER CONCERT SERIES AT THE SPRINGFIELD AVENUE GAZEBO Xol Azul Band is a five piece Latin rock band from Asbury Park, New Jersey. Founded in 2002 and led by singer and bassist Gidalthi Guillen, the band also features guitarist Gil Cruz, keyboardist Fabian Rojas, drummer Fabian Gomez, and percussionist Javier Medel. 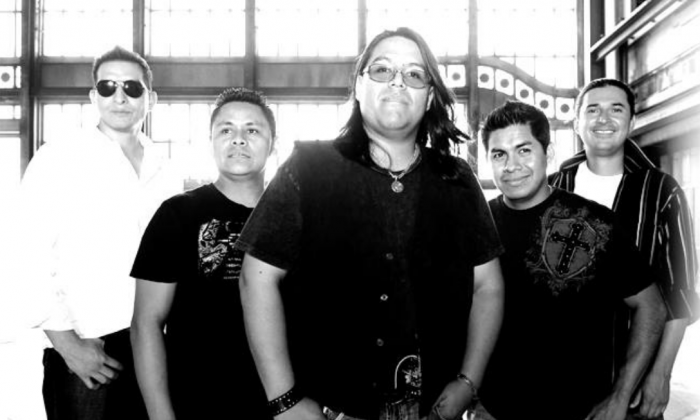 Singing in both Spanish and English, their sounds represent the new Latin rock breed.